This week we revisit one of our favourite mountain passes in the Cederberg. In fact that entire road between Op die berg and Clanwilliam via Mount Ceder has to be one of the most scenic gravel roads in South Africa and one we never get tired of. We refilmed it a few weeks ago with the stabilised GoPro 6 Black and produced a double video set. We also take a turn at Grammar Police and learn some home truths about one of the most abused words in the English language. 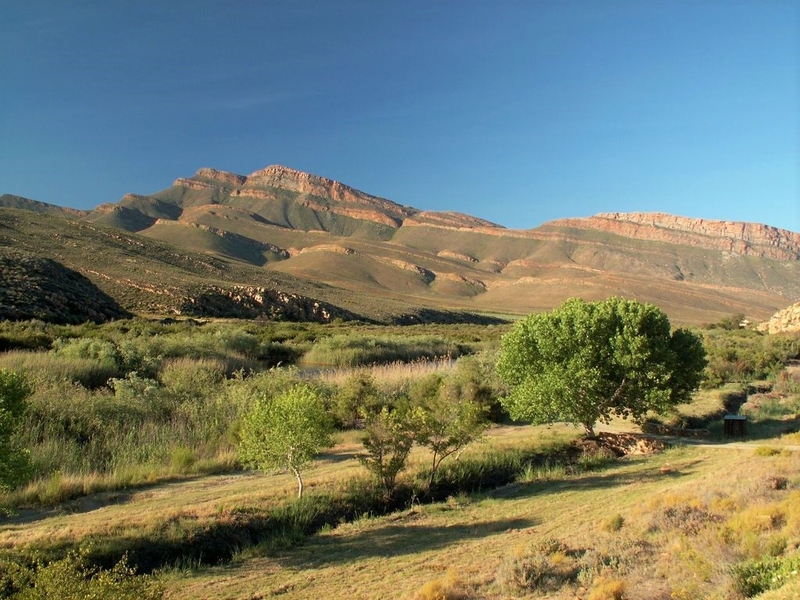 Take the link here to our Latest News page which will take you in turn to the Grootrivierhoogte Pass page. It's open to Wild Dogs members till Wednesday next week. Enjoy!